Roozen, H.N.M. (1990, April 11). 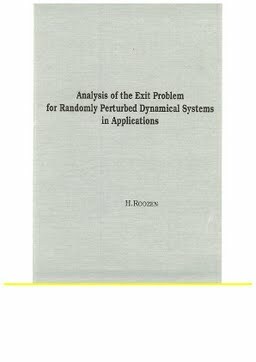 Analysis of the exit problem for randomly perturbed dynamical systems in applications.